The Walk to Emmaus is an experience of Christian spiritual renewal and formation that begins with a three-day short course in Christianity. It is an opportunity to meet Jesus Christ in a new way as God’s grace and love is revealed through other believers. You will enjoy three days of singing, learning, laughing, worshiping, reflecting, praying, and participating in small groups. Discussions center around fifteen talks given by laity and clergy. Following the three-day experience, participants meet in small groups to support each other in their ongoing walk with Christ. Through the formational process of accountable discipleship in small groups and participation in the Emmaus community, spiritual gifts and servant-leadership skills are developed for use in the local church’s mission. The objective of Emmaus is to inspire, challenge, and equip the local church members for Christian action in their homes, churches, and places of work. 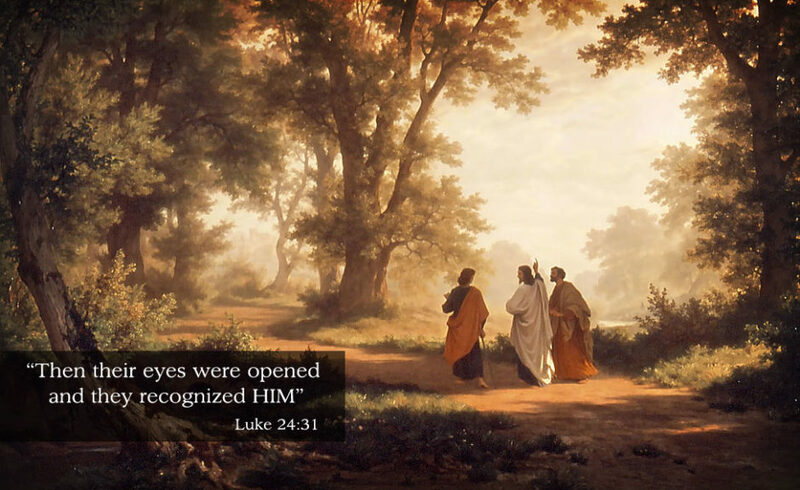 Emmaus lifts up a way for our grace-filled lives to be lived and shared with others. Emmaus is open to members of any Christian denomination. To attend a Walk to Emmaus weekend event, find a sponsor who has already attended or use the contact information below.